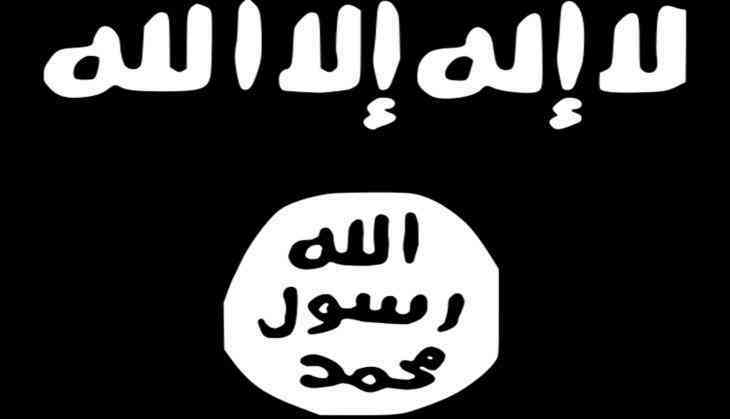 The Rajasthan Anti-Terrorist Squad (ATS) on Tuesday arrested a person from Chennai over alleged ISIS links. The ATS team arrested the suspect for allegedly transferring funds to ISIS module. The suspect, identified as Haroon, has been taken to Jaipur for further inquiry. The team arrested him after other suspects, (Jamil Ahmed and Mohammad Iqbal) who are already in ATS custody, identified him. Ahmed was arrested by the ATS team in November last year from Sikar district of Rajasthan for allegedly transferring funds to the ISIS module.